ProVantage® is designed to provide optimal performance and recovery for the most active athlete. 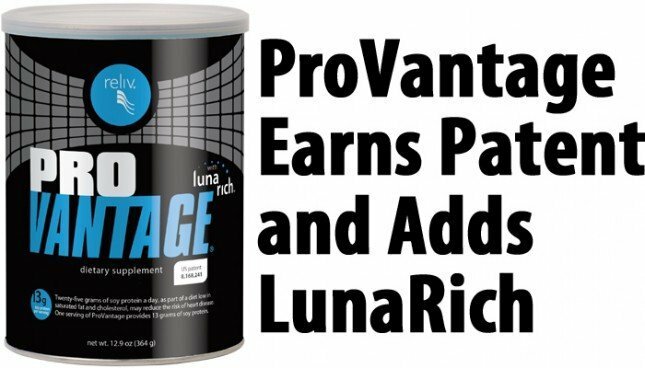 And now ProVantage is better than ever with LunaRich soy powder! Lunasin, a naturally-occurring soy peptide, protects against oxidative stress and inflammation caused by exercise. Over time, this oxidation can cause cell damage throughout the body. Lunasin works to protect cells by reducing the negative effects of oxidative stress and by regulating the body’s inflammatory response. Reliv’s exclusive LunaRich soy powder is a breakthrough nutritional ingredient with 5-10 times as much cell-protecting lunasin as ordinary soy powder. The amazing lunasin peptide can offer long-term cell protection when LunaRich is consumed regularly over time. In addition to being better than ever with LunaRich soy powder, ProVantage has also been awarded a United States Patent! ● Medium Chain Triglycerides (MCTs): help reduce body fat and increase muscle mass, improve muscle repair and muscle quickness and provide more energy than carbohydrates. ● Tonalin® (conjugated linoleic acid-CLA): reduces fat and increases muscle tone by helping the body extract more energy from food. ● Creatine: sustains peak performance for longer periods of exercise and reduces muscle recovery time. ● CoQ10 & Grape Seed Extract: promote energy production, combat free radicals and support the immune system. 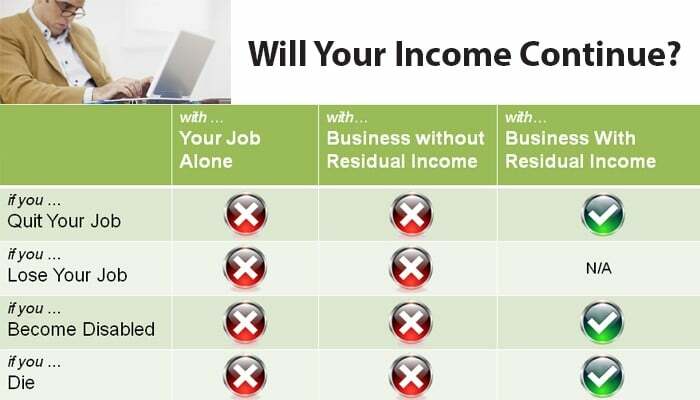 Are you ready to take yourself to the next level? Get some today!